With less than three weeks until polling day, we really need YOUR help to help us spread the word about My Cardiff North. 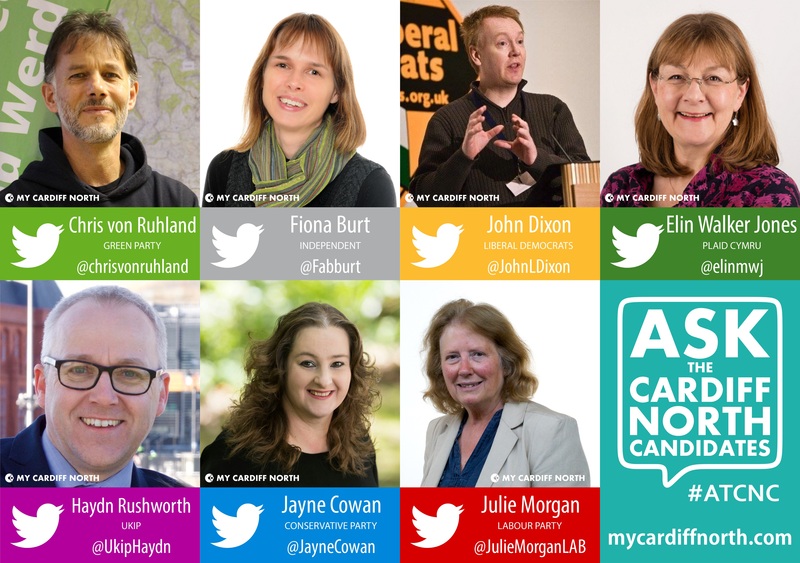 We’re the ONLY website in Cardiff North with full profiles and exclusive articles written by the constituency candidates. We’re also completely independent and have no political affiliation. Our aim is to ensure that voters in Cardiff North go into the polling booth knowing who the candidates are. The easiest thing is to tell your friends, family and neighbours. Our website address is easy to remember and links to the election information are on the front page. You can paste this text into an update and use any of the images below. The National Assembly for Wales election is on Thursday 5th May. Cardiff North is a hotly contested seat and YOUR vote is very important. 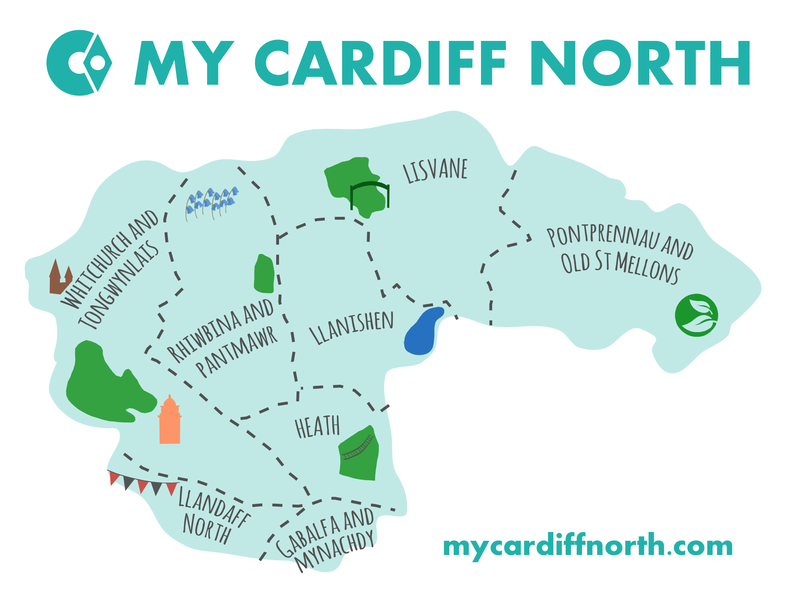 My Cardiff North is a simple, clear and impartial resource for news and views from – and about – our representatives. They have profiles and exclusive articles from the constituency candidates, links to their party’s manifestos and live updates from the campaign trail. If you’re an avid Twitter user, we’d really appreciate some retweets to help us get more followers. We’ve just passed the 1,000 follower mark and we’d love to reach more people.